You swim between the red and yellow flags at the beach to stay safe. You teach your son to do the same. You bandage up a sprained ankle to prevent injuries or apply first aid immediately. You educate your son to do the same. But do you do the same for your mental or emotional health? Do you take action to ensure your own psychological wounds don’t fester? And do you teach your son to take care of his emotional state in the same way? If you have ever suffered rejection or felt tormented over a failure, you will know that emotional injuries can be just as crippling as physical ones. It’s the same for your son. Practicing emotional first aid doesn’t come easily to everyone. However, it is as essential for your son’s health and wellbeing as physical first aid. Here are 4 ways to encourage your son to make practicing emotional first aid a priority. Physical pain alerts us that something is wrong. It’s the same for emotional pain. Help your son to understand that if his negative moods or feelings are not improving, he may have sustained a psychological wound. Your son may feel that ignoring his emotional pain is the best course of action. Ask him if he’d ignore a bleeding wound or a broken leg. It’ll help him realise that any injury that goes unchecked will only get worse. Early treatment is the key to a speedy recovery. Teach your son practical ways to disrupt negative thought patterns using positive distraction. Positive activities that require concentration, such as doing a crossword, playing a card game, or listening to a guided meditation (try the free Smiling Mind app) will help your son reduce the urge to focus on the negative. Another great way to help your son manage his feelings of helplessness is to encourage him to make a list of factors he can control, and take action, no matter how small these actions may seem. Explain to your son that self-esteem is his own emotional immune system – strong self-esteem will help buffer him from emotional pain and strengthen his emotional resilience. Outline the importance of practising self-compassion. If he’s struggling to be kind to himself, suggest he imagines a close friend is feeling the same way. What would he write in a letter to that friend? Explain that the messages of compassion and support he’d give his best mate are exactly the ones he needs to be giving himself. Acknowledge you made a mistake. Accept what you did hurt others. Commit to Action and make things right. 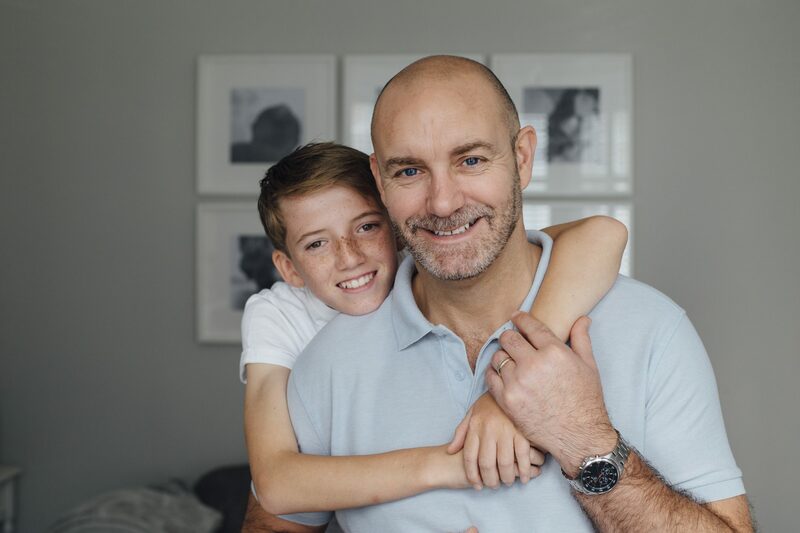 Whatever techniques work best for you and your son, by teaching him to take his emotional health as seriously as his physical health, you are helping him build emotional resilience – a skill that will help your son thrive, whatever life throws his way. Psychologist Guy Winch’s TED Talk, Why we all need to practice emotional first aid has more on why and how to take care of your emotional self.